FlourishAnyway is a mom, a psychologist, and a picky eater who enjoys cooking. She believes that food nourishes the soul. In my world, you know you're truly loved if I make you a pot of soup, especially this treasured recipe. Soup is hearty, comforting and full of a lot of wholesome, good things you just can't pack into a can. It's a hug, straight from the cook. 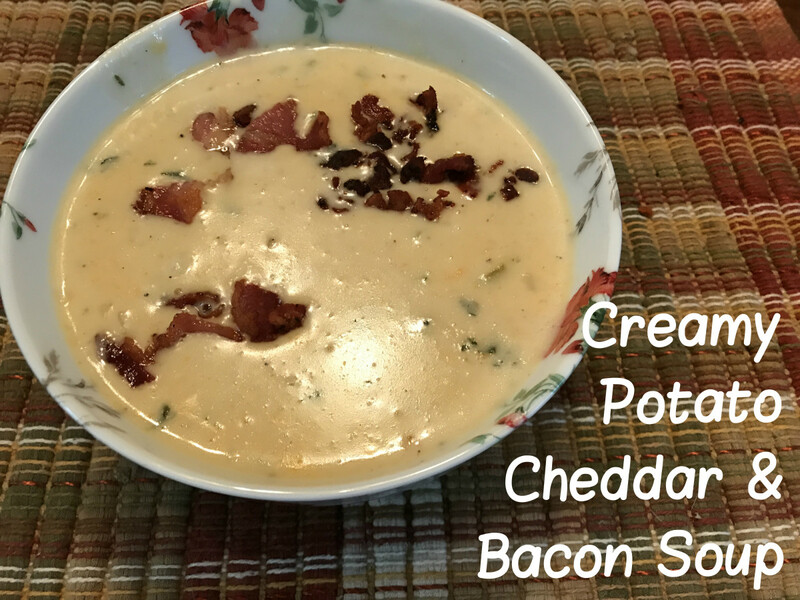 This cheesy potato soup is one of the most requested recipes that I make. It tastes like a loaded baked potato has exploded in your mouth. Top it with the right amount amount of bacon, and it's guaranteed to make your eyes roll right into the back of your head. It's that good. 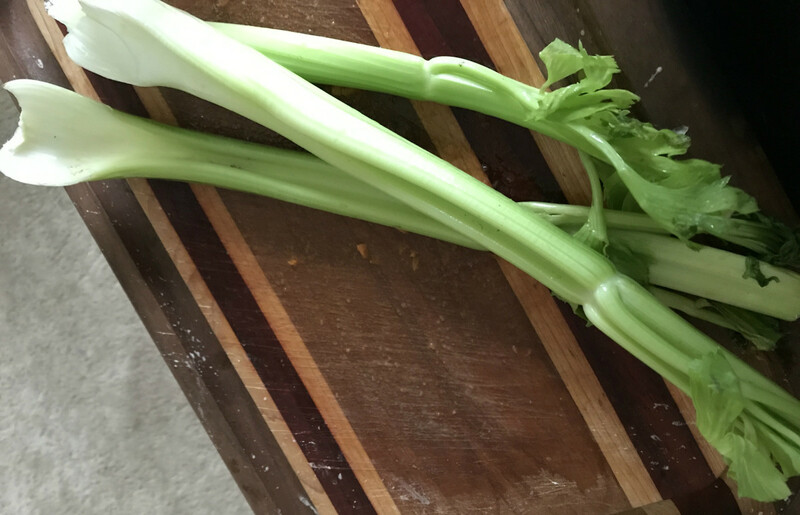 Make it for dinner with a nice salad. Share it with someone who isn't feeling well. But definitely don't keep it to yourself. That's because good soups, like hugs, are meant to be shared. Enjoy! 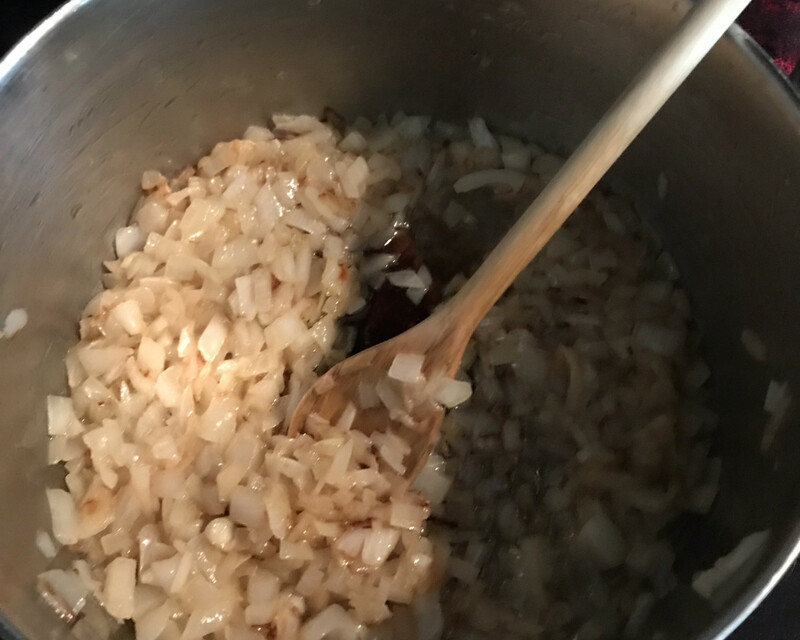 In a stock pot, saute diced onion and butter until onion is golden brown. Add flour, pepper, and McCormick Vegetable Supreme seasoning, and stir. Your mixture should resemble a thick paste. Add chicken stock and chicken buillion granules. Stir thoroughly over medium high heat. 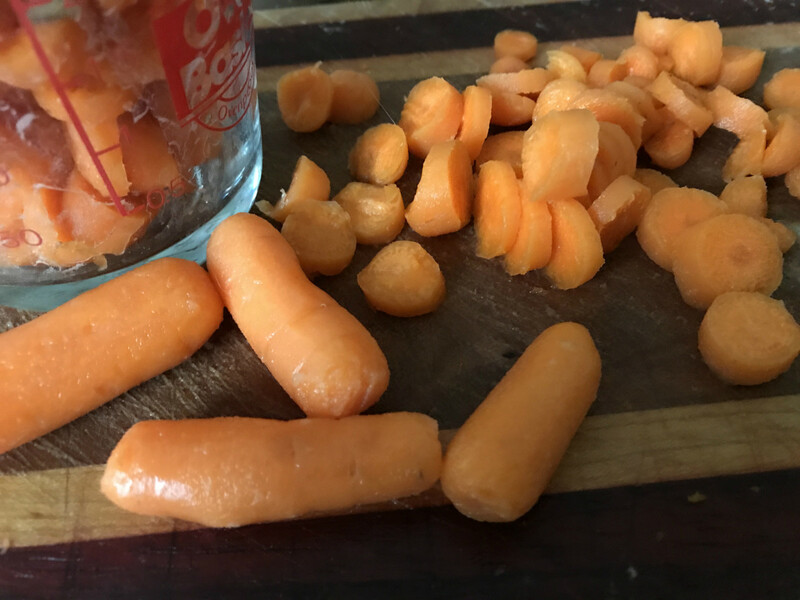 Slowly add chopped potatoes, carrots, and celery. Allow the soup to come to a full boil. Cook for approximately 20 minutes on medium high heat, stirring occasionally. While the soup is boiling, combine the following two ingredients in a separate, medium-sized bowl: heavy whipping cream and cornstarch. (Avoid adding cornstarch directly to hot mixtures.) Whisk away lumps so that the mixture becomes smooth. Slowly add the whipping cream mixture, cheddar, and dried parsley to the soup. 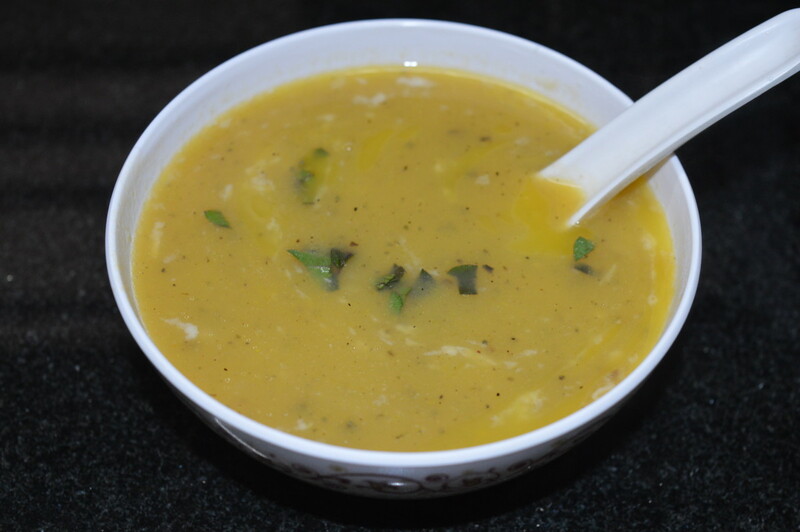 Stir the soup mixture frequently to prevent scorching. Cook for an additional 10 minutes on reduced heat (medium). The soup should be thick and bubbly. 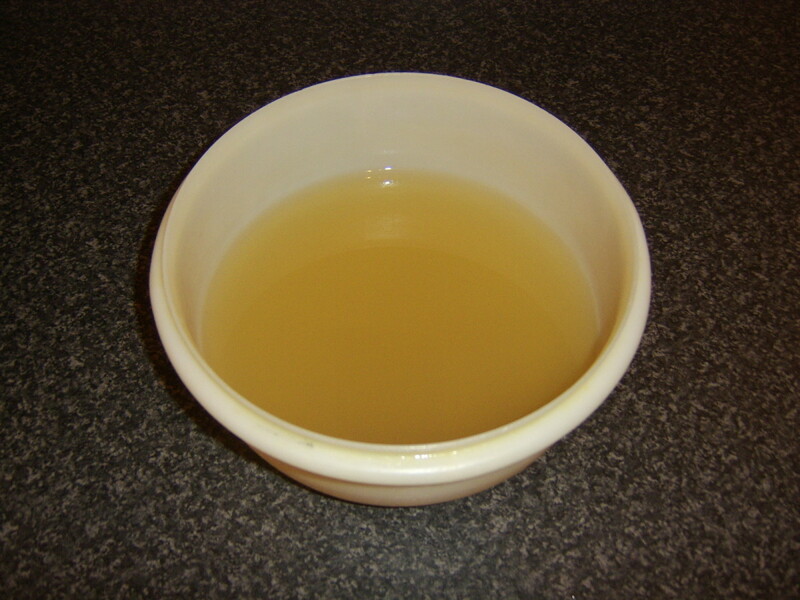 Remove soup from heat. Use a frying pan to fry one 1-lb. package of bacon. Crumble the drained and cooked bacon into a bowl for serving. Use ladle to scoop soup into bowls. Spoon desired amount of bacon on top of soup. How do you prefer to eat your potatoes? Give me taters any which way! I love 'em! The first vegetable grown in space was the potato when potato seeds were germinated on the space shuttle Columbia in 1995. In 1845, the Irish potato crop was wiped out as a result of the potato blight, resulting in the death of more than 1 million people from starvation. One million other Irish people migrated to other countries. The world's largest potato producer is China. China is also the world's largest consumer of potatoes, primarily because of their population. In 1837, Henry Spalding first planted potatoes in Idaho. "French fries" were first introduced to America when Thomas Jefferson served them at a White House dinner in 1802. The Incas of South America were the first people to cultivate potatoes. They did so way back in 200 BCE. 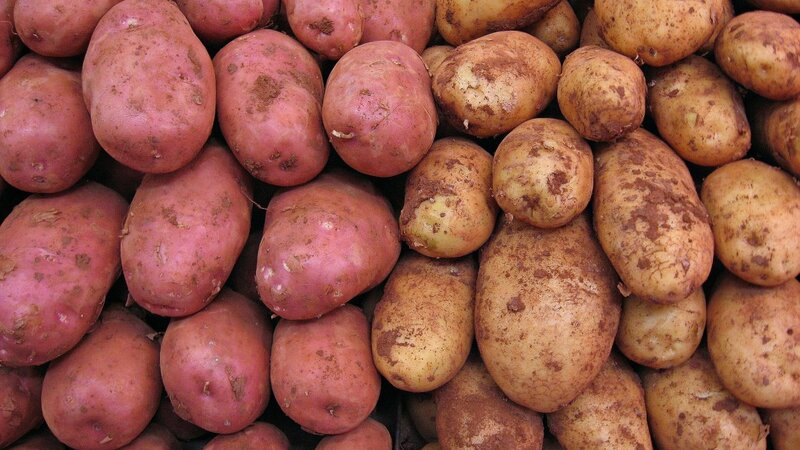 Potatoes are a member of the nighshade family, which also include tomatoes, capsicum, okra, and eggplant. Nighshades contain nicotine. Bet you didn't know that! Potatoes were once erroneously considered to cause leprosy. Potatoes are about 80% water and are gluten-free. The average American consumes more than 140 pounds of potatoes each year. Germans, on average, consume even more: 200 pounds each year. A potato has more potassium than a banana (if you eat the potato's skin), and more than five time the fiber. It is also an excellent source of Vitamin C and is low in calories (until you load the toppings on). Blackfoot, Idaho, is known as the Potato Capital of the World. It boasts the Potato Museum that explains the potato industry's history. It's also the home of the world's largest baked potato and potato chip. There are even dessert recipes that use potatoes, including potato cinammon rolls, potato candy, chocolate potato cake, and potato donuts. Potatoes are grown in every US state and more than 125 countries around the world. They are the fourth food staple behind wheat, corn, and rice. 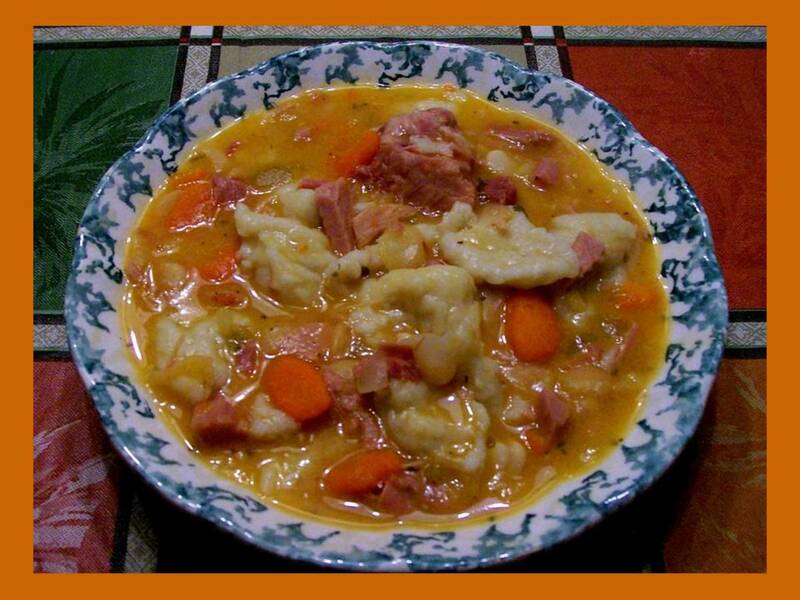 Readmikenow - Now that's it's October, I'm making this again for my family. Everyone seems to enjoy it, as you do. Sorry to hear your own attempt didn't work so well. Glad your wife saved the day! This is my favorite soup. I tried to make it once. My result failed when compared to my wife's creation. Lucky she didn't marry me for my culinary skills. Enjoyed reading about my favorite soup. Jake - Being Irish, I can't get enough of potatoes either. You too...I cannot wait to try this. Patricia - Thanks for pinning and for your comment. Have a great week! Margie - You are me both with the potatoes! Yum. Thanks for taking a look. I love soups, sounds so good! I like taters any way I can get them but my waistline likes them too! Hee, he! Peg - It's every bit as delicious as you might imagine. Right now I'm on a vegan-for-a-month experiment and the weather is just right for this soup. It's almost painful not to make a batch. Hope you get a chance to make this. Good gracious this sounds delicious. Just reading through the ingredients made my mouth water. 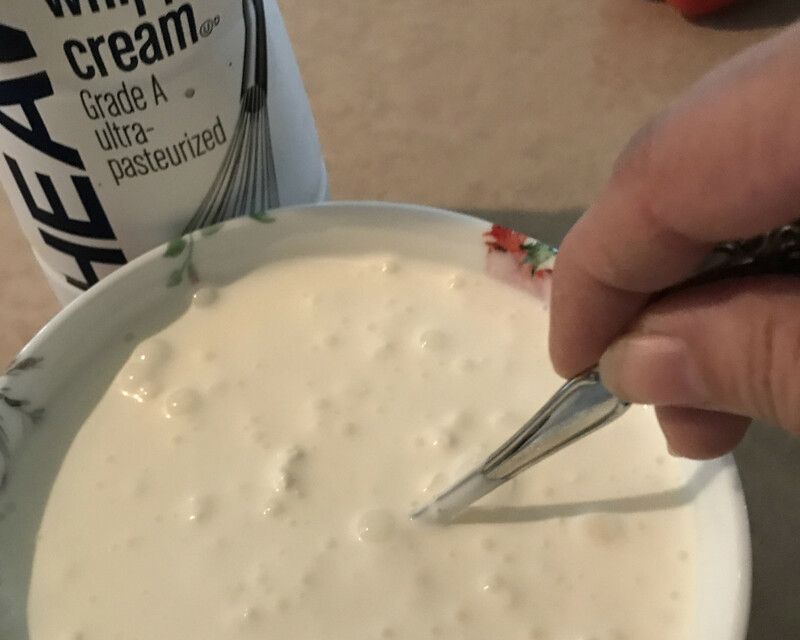 Heavy cream? Wow. Who would have thought to add that? I always used regular milk in my potato soup. Heavy cream would make it much richer. Thanks for this wonderful recipe. Nadine - Thanks for stopping by. Leaving out the bacon is easy. Have a good week. Debangee - Glad it appeals to you. 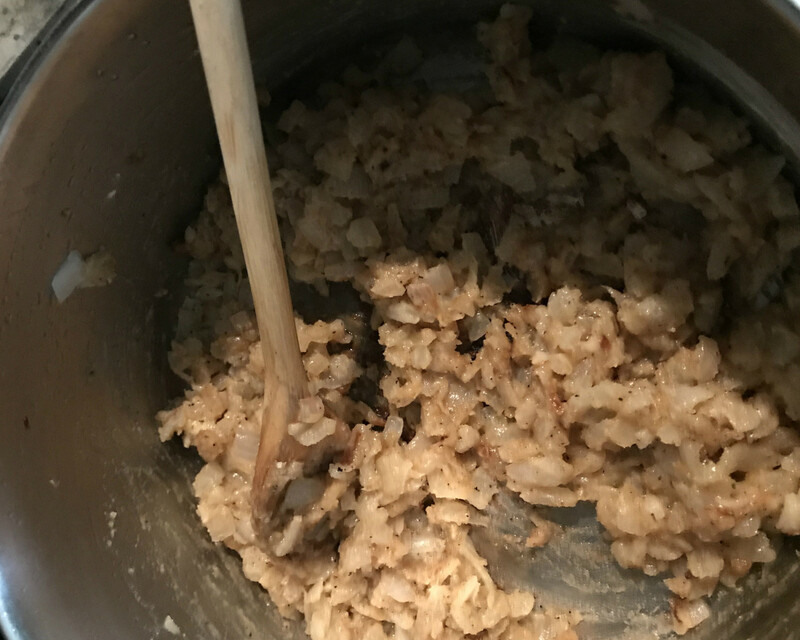 It's absolutely delicious and a frequently requested recipe of mine. This looks really really yummy . I am going to try this for sure. Tamara - With the bacon on top, you can always choose to forego it altogether. It's still delicious that way. Thanks for stopping by! I hope you are doing well. Dianna - It's strange some of the things people previously believe (and other things that people still do). Thank you for your kind comment. Have a wonderful weekend! Funny how they were once believed to cause leprosy. I love them as oven potatoes: soft, roasted flavor with a hint of oil and rosemary. 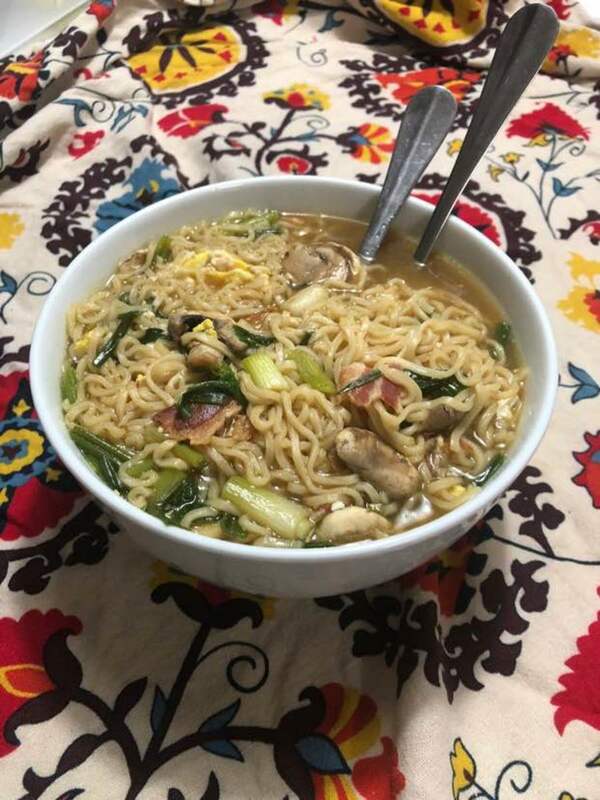 Enjoyed your recipe and post! Savvy - That is so kind. I hope they enjoy it! Savvy - I hope you do get a chance to try it out. 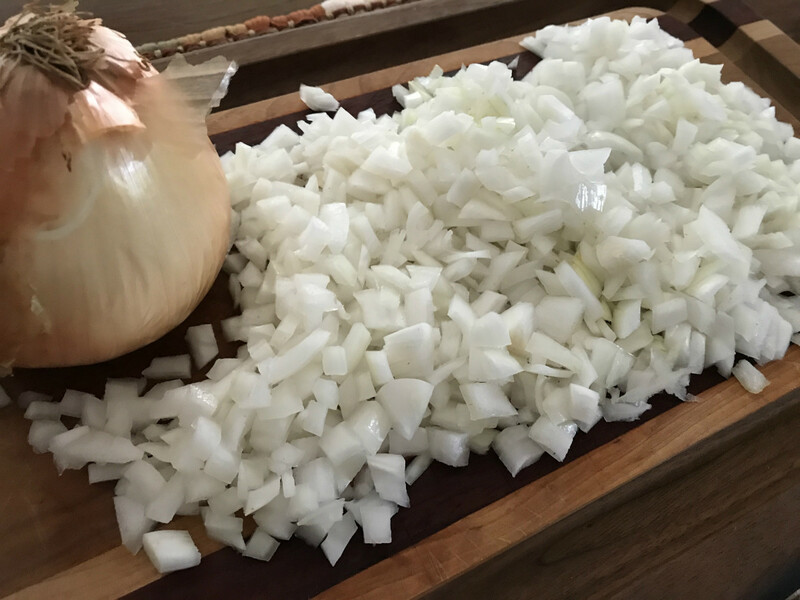 It's a family favorite that I make when someone is sick and needs some TLC or when it's cool outside. Have a great weekend. I didn't realize that potatoes are 80% water. How interesting. I'm thinking I may start eating more of them. 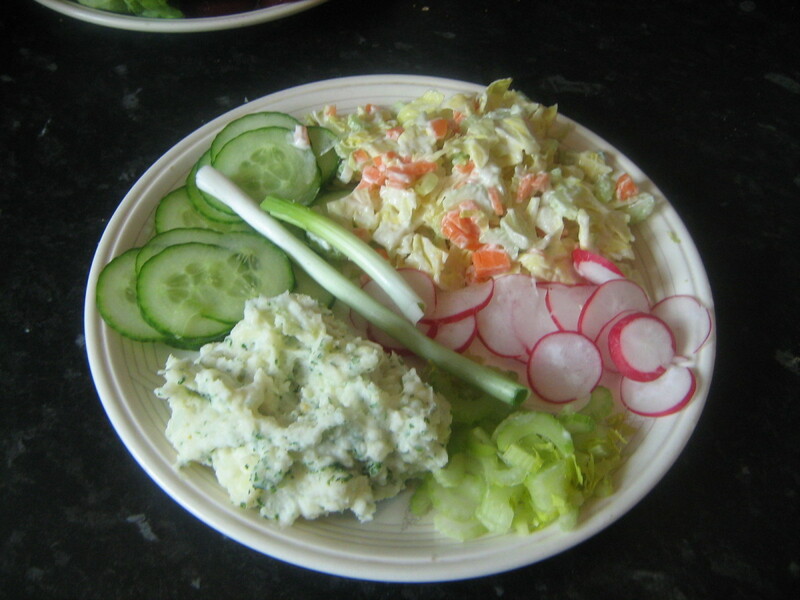 A dollop of lite sour cream, some pepper and chives, and there you go! 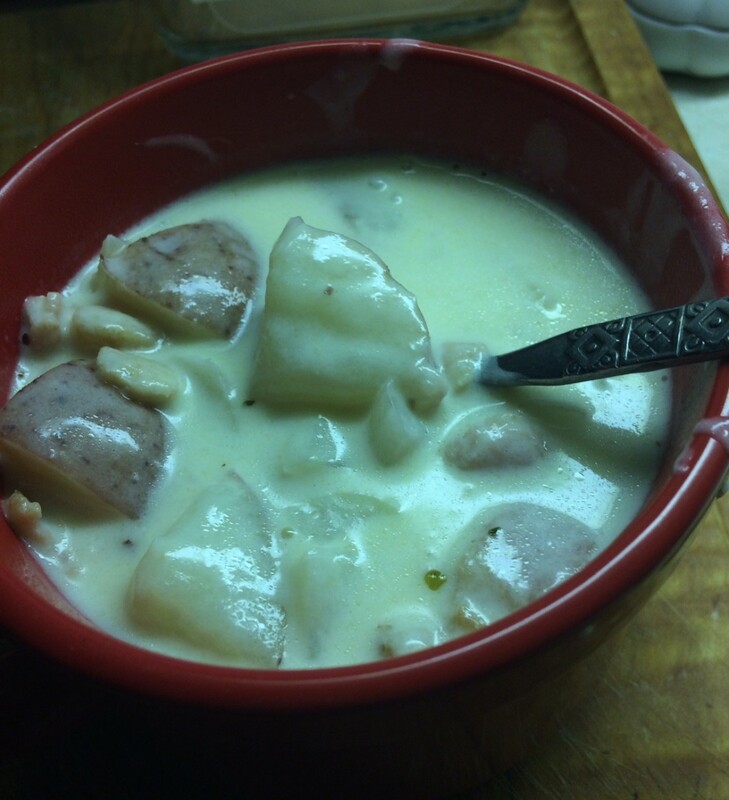 But much more importantly, this creamy potato recipe of yours looks so delicious, it's making my mouth salivate. The way you formatted this article is just wonderful. 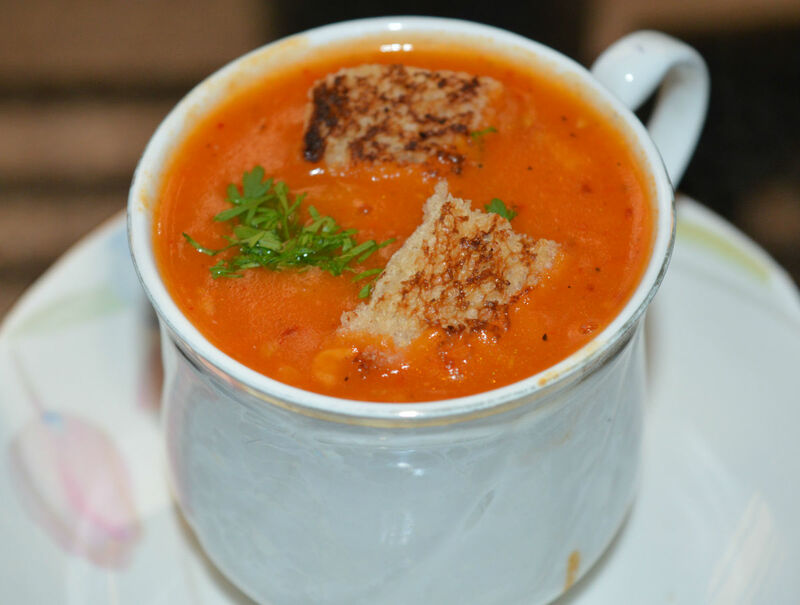 You've made it easy for all of us to follow each step in making this amazing soup quite easily. The first hint of fall weather, I'm going to try this recipe! Thank you so much for sharing it with all of us. Devika - Thank you for kind comment. Larry - We are kindred souls when it comes to loving taters. Fix them any way and I'm all over them. Thanks for stopping by. Good luck with that diet! A lovely nourishing meal and looks tasty! 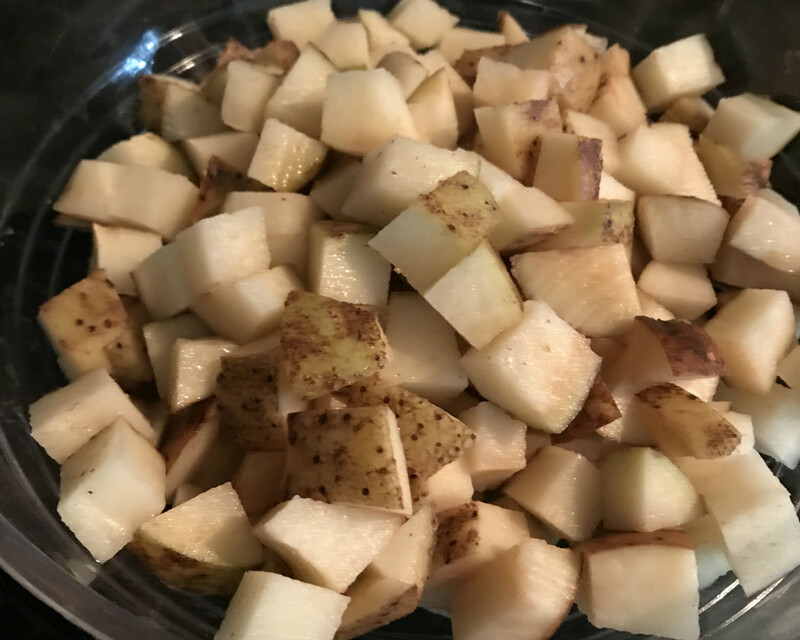 I love potatoes any way a person can think to prepare them. Always have. My favorite are boiled new potatoes. Dora - It seems like there is a day for just about everything. Hope you enjoy the soup, no bacon. It's good that way, too. Thanks for the recipe! (Hold the bacon). Didn't know there was a National Potato Day, but why not? Other interesting facts, too. PDXKaraokeGuy - Yes sirrreee, it's that good. Hope you can try it. Heidi - Thanks for stopping by. If you lived closer, I'd share some with you. That's sounds so perfect for fall! I probably wouldn't be ambitious enough to make it myself, but would definitely try it if offered in a good restaurant. Thanks for sharing your many talents with us! a loaded baked potato exploding in your mouth. Sounds delicious! Thank you, Linda! If you were a neighbor, I'd invite you over for a bowl. A good bowl of soup can be very satisfying. Your recipe certainly sounds like it fits the bill! 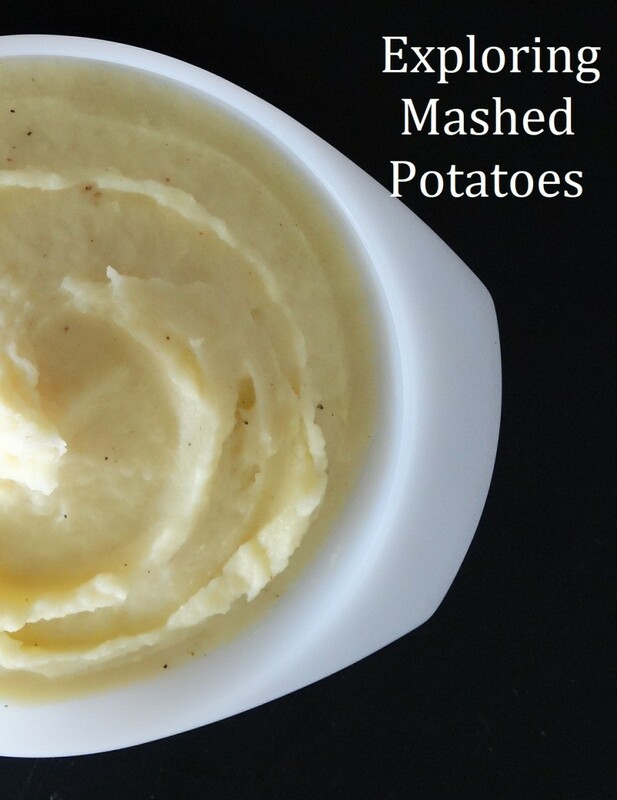 Thanks for sharing the recipe and the facts about potatoes, Flourish. Jodigirl188 - Whatever you decide, I hope you enjoy! Looks lovey...but I prefer a good ole chicken soup. Yes!! Turkey Bacon, my fiance hates it! lol but yes, we can indulge every now and again. You are so right on the changing of the recipe ingredients. Yes, a good salad would be a great balance. Thanks for replying back!! jodigirl88 - I could've cut out the bacon or used turkey bacon and used replacements but you gotta enjoy sinful pleasure once in awhile. I figured that anyone who was concerned could get creative with replacements. Balancing with a good salad will also help. Thanks for taking a look! K@ri - It's delicious and makes a lot of soup -- enough to share certainly! Linda - Thank you kindly for your nice comment. I hope you enjoy the soup! It's starting to get cooler here. I worry about those wildfires out there. This looks so yummy. We will definitely put it in the rotation when the temperatures go below 80 degrees. (I'm beginning to wonder if that will ever happen. Wildfires are so bad and so many that the sun and moon are blood red, we cannot see the sky--Beijing-like?--and ash is falling from the sky). And, thank you for presenting a recipe the way it should be done. Great photos, precise measurements, ingredients given in the order in which they are used, and clear directions. Two thumbs up! Wow, that looks yummy, and perfect time for it, fall is arriving here in Indiana. It looks as if it is pretty healthy except for the sodium content Yikes!! Will have to give this one a go!! 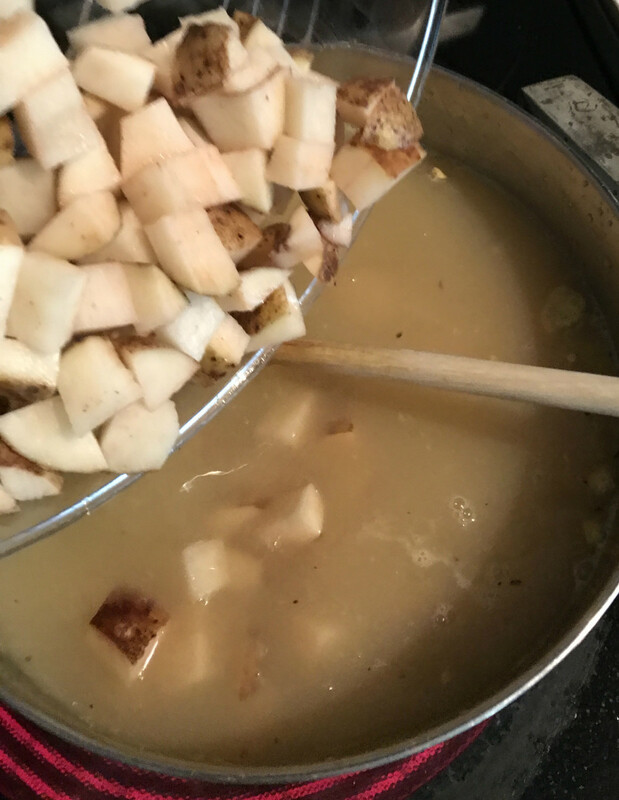 using, low sodium for the chicken broth/boullion cubes, and margarine instead of butter, and low fat milk instead of whipping cream. :) I can always work around a recipe to make it healthy for my diet!! Love this recipe!! Thanks so much!! Mamerto - I hope you're able to try it. It's delicious! Audrey - I don't know. I never have enough leftovers to freeze! I ought to try this. Thanks for posting the recipe! 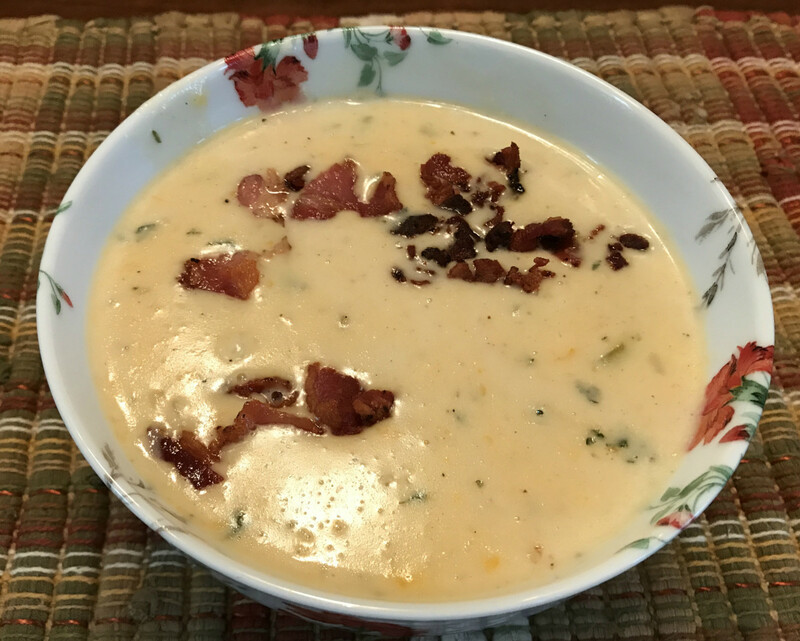 Is there anything better than potato Cheddar and bacon soup? With fall just around the corner this will be perfect. Does this freeze well? I like to make extras when it comes to soup. Jo - Vegetable soup sounds good! You'll have to post the recipe. Thanks for taking a look. Have a wonderful week. Kristen - I sure hope you do. It makes a large pot of soup, enough to share or eat off of for awhile. Thanks for stopping by! Enjoy your week! Bill - The weather has already started to change here. No 90s here! Thanks for taking a look. This looks delicious and easy to make, Flourish. I would love to try to make it this fall season. It's beginning to feel a little like fall here and fall is the time for soup. I have a very good vegetable soup that I make and when the weather begins to turn cool, cool enough for a fire in the fireplace, I know it's time for a big pot of that soup. Your recipe looks yummy. I'll have to try it. Just in time for fall. Now all we need is some fall weather. Eating soup when it's still ninety out just doesn't work for this boy. :) Thanks for the recipe. I'm all over it once the weather changes.